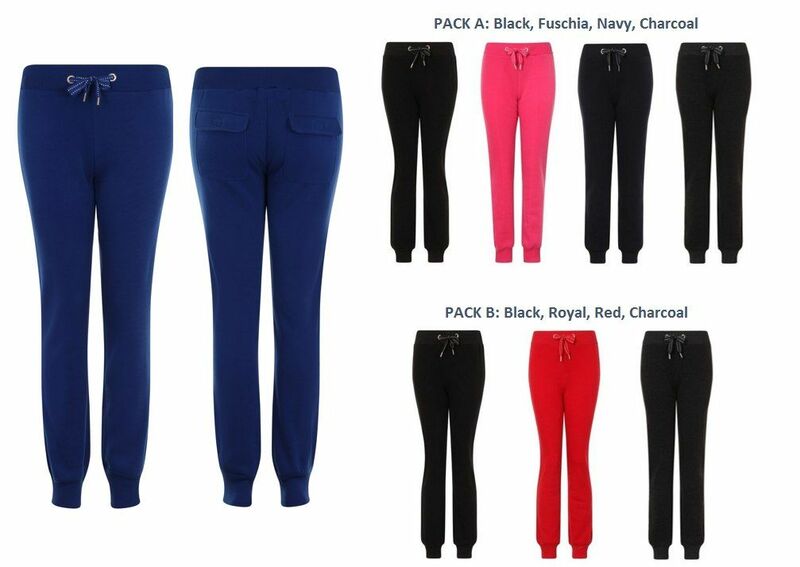 Ladies Jog Pants provide lightweight warmth and lasting comfort in a sport-inspired look. Suitable for any occasion! Great athletic fit.